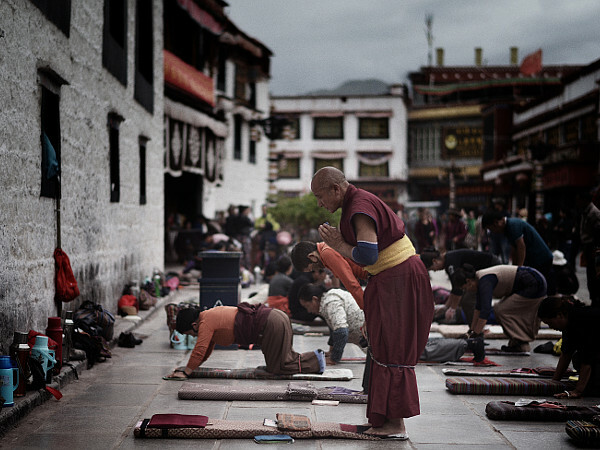 Investigation of the historical development and core principles of Buddhism in India and Tibet. Students will analyze Buddhist scriptures and the thought of prominent thinkers such as Siddhartha Gautama, Nagarjuna, Padmasambhava and Tsongkhapa. The course will also examine Buddhism by placing it in dialogue with Christian thought.